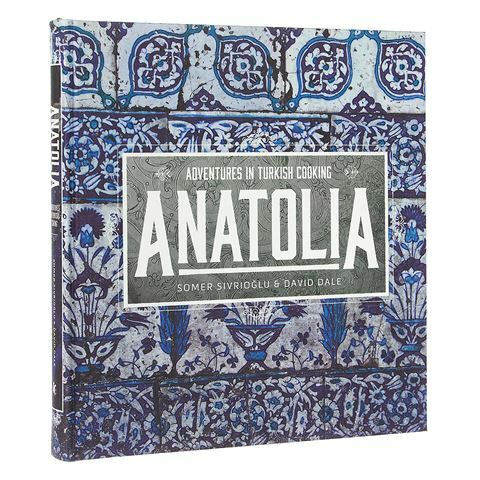 In Anatolia: Adventures In Turkish Cooking Turkish-born chef Somer Sivrioglu and food scholar David Dale explore Turkey’s cooking culture, bringing 140 traditional and modern Turkish recipes to the table in this stunning hardcover cookbook. With recipes ranging from the grand banquets of Ottoman to the spicy snacks of Istanbull’s street stalls, Sivrioglu and Dale inspire readers as they reveal the rituals, myths, jokes and folk wisdom surrounding 3000 years of Anatolian cooking. Recipes include Minted Yoghurt Balls, Beef Goulash, Thin-Crust Pide with Spicy Lamb Topping, Strawberry and Rose Snow Cone, Stuffed Melon with Chicken and Cashews and many more. 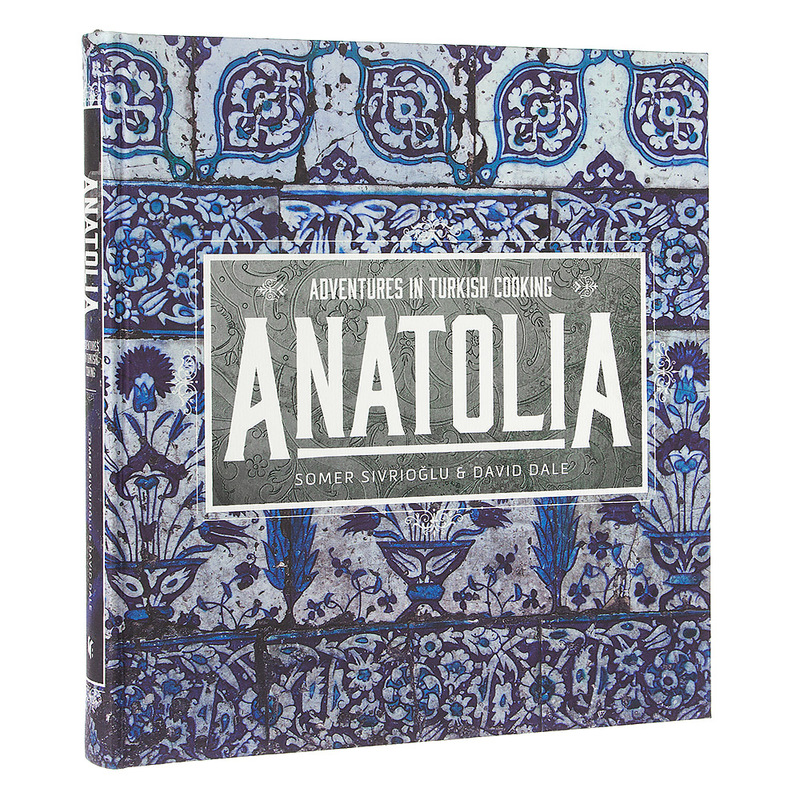 Along with scrumptious recipe images, Anatolia features captivating photographs by Bree Hutchins, shot on location in Istanbul and around Turkey, which will immerse readers in the diverse Turkish lifestyle and culture. Written by Somer Sivrioglu and David Dale. Includes 140 traditional and modern Turkish recipes with step-by-step instructions and notes by the author. Beautiful, inspiring photography throughout by Bree Hutchins. Two ribbon bookmarks ensure that you never lose your page. Recipes are divided into chapters - Breakfast, Lunch, Afternoon Tea, Meze and Dinner. Includes a chapter exploring the history of Turkish food, ingredients and techniques, as well as a beginner’s glossary of terms.